No one wants to spend a fortune on home renovations only to have it not amount to much in the end. Part of the entire reason for remodeling is its impact on the resale value of your home later down the road. There are certainly other reasons to renovate, but knowing that your remodel has a high return on investment (ROI) makes it all the easier to go through with. Some renovations, though, will give you a greater ROI than others. 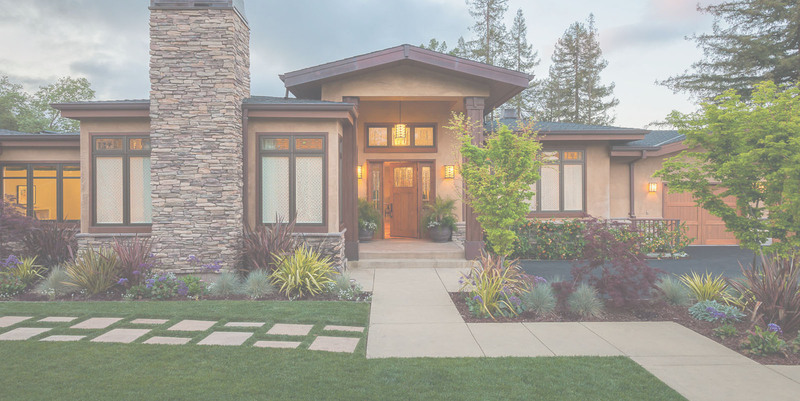 In Remodeling magazine’s annual Cost vs. Value Report, the average cost for certain renovations are calculated nationwide, then are compared with how much resale value those renovations usually contribute. The closer the two amounts are, the greater the percentage is for how much money you should get back from your project. These percentages change every year and 2018 is no different. You may find that some of the more popular renovations you were considering are not worth the money you put into them. 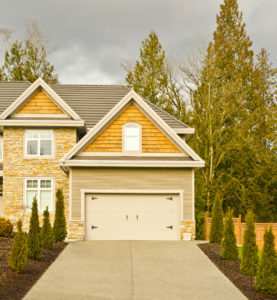 Replacing a garage door or two may not sound like the most glamorous renovation. But think about the impression you get driving up to a home with brand new garage doors. It’s usually one of the first things that catches your eye, especially with an attractive coat of paint or updated facade. Around the nation, according to this year’s Cost vs. Value Report, replacing garage doors costs about $3,470. But its resale value comes just short of that at $3,411. So you get about 98.3% of the cost back just by installing new garage doors! Not a bad place to begin remodeling. Another renovation that makes a great first impression is adding stone veneer siding to your home. Rather than your normal vinyl siding, stone veneer gives the outside of homes a drastic new and improved look. At a cost of $8,221, this remodel can give homeowners $7,986 in resale value, meaning you get about 97.1% in expenses back. Using real stone veneer, though, will cost you a lot more. These estimates are for manufactured stone veneer, with a simpler and less expensive process for completion. Adding a stone patio to your backyard has its appeal, but comes at a high cost with little return. Another option, with a better ROI, is to build a wood deck addition for your home. Although cost will vary depending on the size of your deck, the general price will be around $10,950 with a $9,065 resale value (or 82.8% of the cost returned). What may add even more value are additional deck features built with extra materials, such as a built-in wood planter or bench along the deck’s railing. 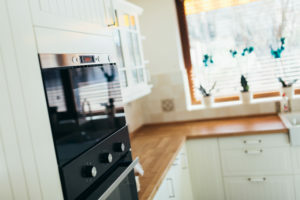 Kitchen remodels can be very expensive, but they are some of the best renovations because of their great resale value. But the cost you get back for an entire, large-scale kitchen renovation isn’t as high as it used to be. A smaller kitchen remodel may be better if you’re looking to put your money where its worth more. The Cost vs. Value Report gives an average cost for a minor kitchen remodel at $21,198, less than half of what it would cost to do a major kitchen remodel. They estimate the resale value at $17,193 or 81.1% cost recouped. Rather than tear out every wall, cabinet and appliance, repair or improve what you have. You can also save by searching for materials that look similar to expensive styles like granite countertops or mahogany cabinets. Ask your home builder for help finding those materials that fit within your budget. You may not want to go all out on your bathroom, but it could be a good investment. It costs about $19,134 to remodel a mid-range bathroom. From that you can get back about 70.1% of the cost with a resale value of $13,422. 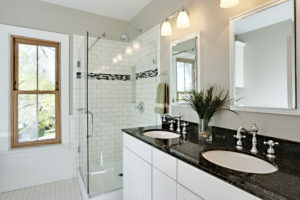 Keep in mind that upscale bathroom remodels and additions won’t give you as big of a ROI as mid-range. Even additions for mid-range bathrooms drop to 59.9% in cost recouped. Roofs go through a lot of wear and tear. A new roof can make a noticeable difference to a home’s curb appeal. Costing at around $20,939, a roof replacement can have a resale value of about $14,320. With a cost return of 68.4%, this remodel is actually down this year in terms of ROI. But you might be able to save some on building materials and with the help of an affordable home builder. When it’s time to remodel your home, look to renovate where you’ll find good ROIs. Enjoy a new renovation that’s customized the way you want and increases the resale value of your home. Work with a custom home builder that you can trust with H&H Builders, Inc. We serve Dover DE and all of Delmarva with the finest craftsmanship in home renovations and new home construction. So if you’re looking to build an addition to your home, remodel your kitchen or even replace your garage door for a great ROI, H&H Builders, Inc. can do it all! As custom home builders with a drafting and design team, we make any addition or renovation exactly the way you want it. Contact us today to learn more about our remodeling and home construction services in Dover DE and surrounding areas.